The new California Rules of Professional Conduct, effective November 1, 2018, use the format and much of the substance of the ABA Model Rules. Here are three of the most important changes for prosecution and defense counsel. (a) In representing a client, a lawyer shall not communicate directly or indirectly about the subject of the representation with a person the lawyer knows to be represented by another lawyer in the matter, unless the lawyer has the consent of the other lawyer. These and several other reforms and changes require the criminal law bar to become familiar with the new Rules of Professional Conduct and adjust their practices accordingly. 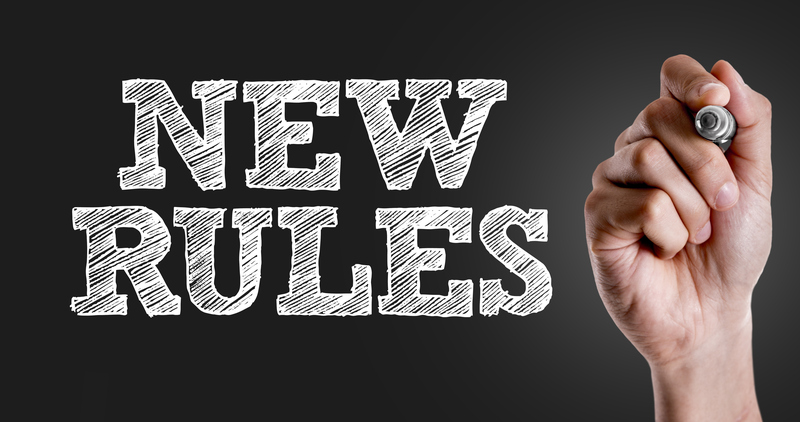 Don’t miss Mr. Byers discussing the rules in CEB’s webinar The New Rules of Professional Conduct: What All Attorneys Need to Know on October 9th at noon.